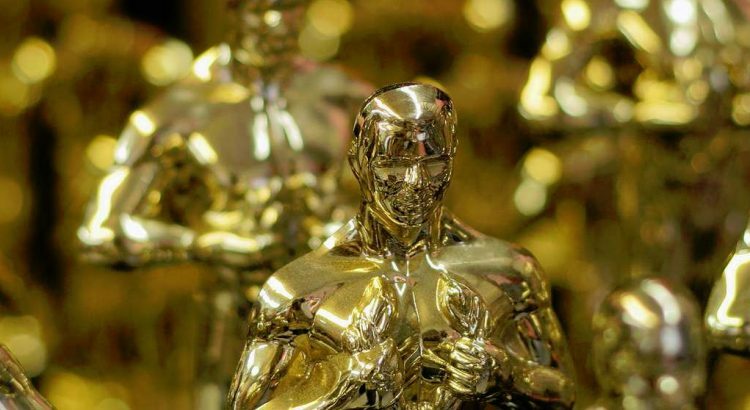 We’ll be celebrating the 89th Academy Awards (or Oscars) by showing two films with nominations for the award ceremony and by hosting our own awards ceremony, the Golden Chickens! The festival is screening science fiction drama Arrival and documentary Fire at Sea that are both in the running for awards at the event taking place on Sunday 26 February in Hollywood, California. Arrival, starring Amy Adams, will be shown at 10pm and Fire at Sea, a documentary about migrants crossing the Mediterranean will be shown at 8pm. The Dorking Film Festival will also be hosting its own award ceremonies earlier on the day to celebrate the best films by local filmmakers and those elsewhere in the UK. The prestigious Golden Chicken Awards will be issued to the best films in five categories from animation, documentary, junior, student and adult filmmakers.